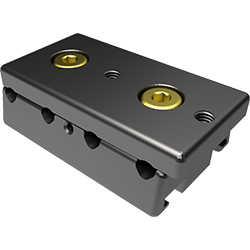 UniX Rail Fixator is a low profile alternative for multiplanar deformity correction. 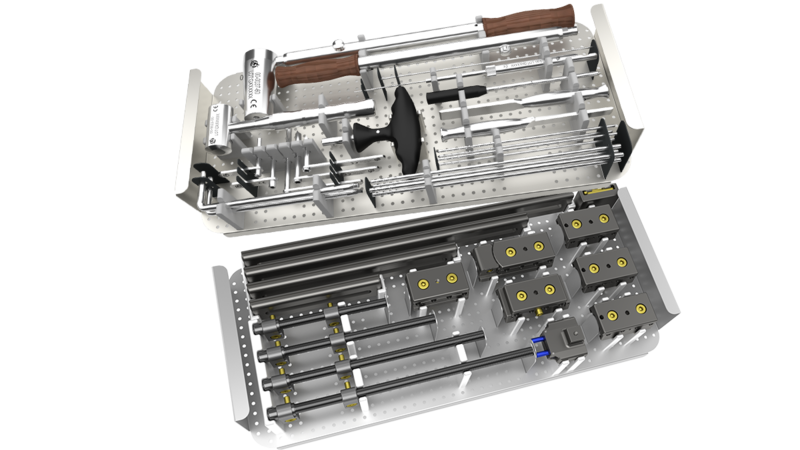 The System is capable of many applications including, but not limited to limb lengthening (single level and bi-focal), angular corrections and fusions. Indications include fracture fixation, derotational and angular osteotomies and other proximal femur reconstruction procedures. 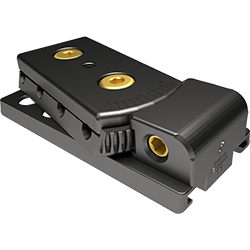 Standard Clamp allows to fix two different C/D units especially for bi-focal cases and includes four different screw slots for strong fixation. 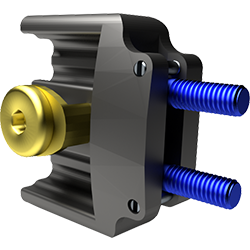 The K-Wire hole on the clamps is for adjusting the clamp level on the bone segment. 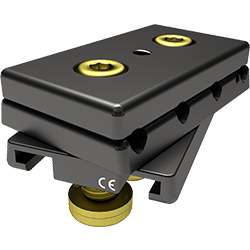 Angular Correction Clamp is capable of up to 50° of angular correction (25° from neutral in either direction) for incremental angular correction allowing 1 degree per turn/ click. 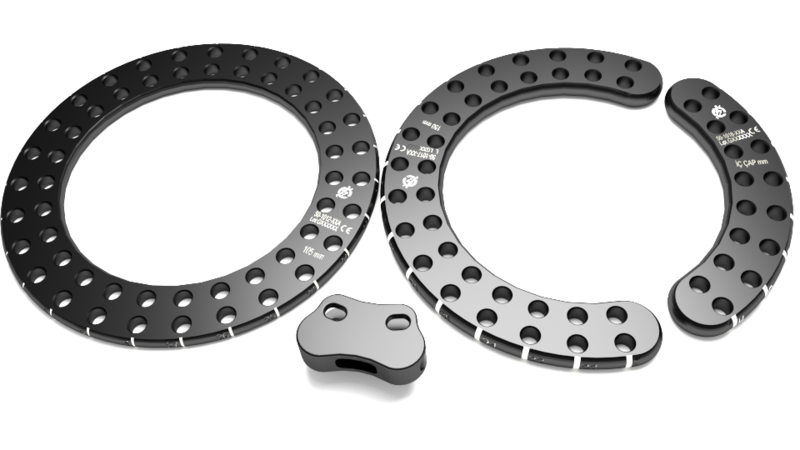 Translation Clamp offers up to 20mm of medial/lateral translation (10mm from neutral in either direction). Translation clamp is especially beneficial in extensive lengthening procedures where varus translation is a common occurrence. 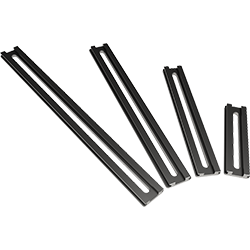 Acute Correction Clamp allows acute angular correction and includes serrated locking mechanism to provide stronger fixation after the correction. 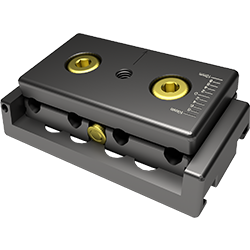 Ring Adapters allow to use ring for wire and/or screw fixation in different planes. 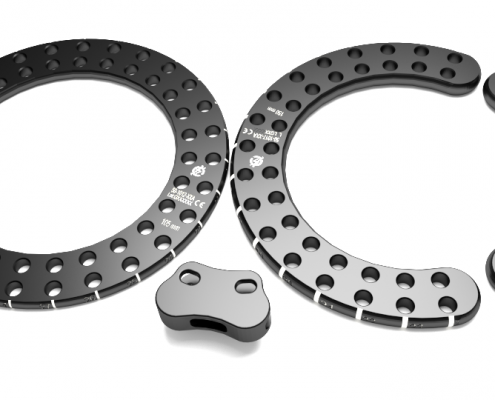 System includes straight ring adapter and angular ring adapter to fix the ring with an angulation according to the deformity. 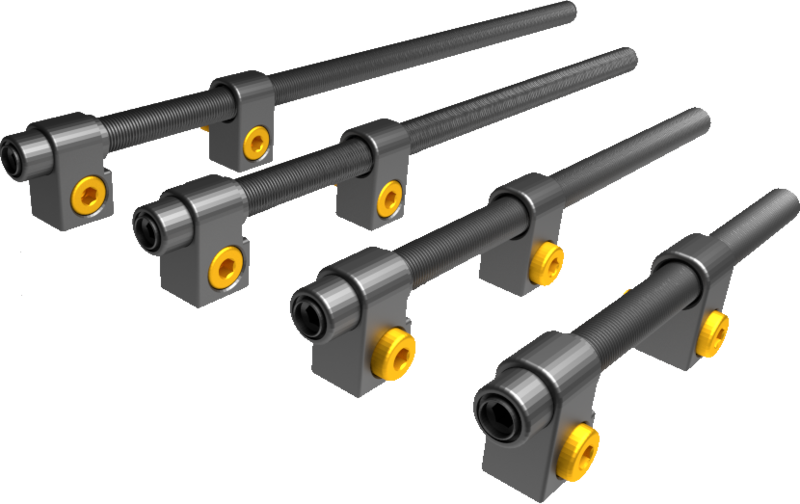 UniX Rail Fixator uses Smart Correction rings to combine ring fixation and unilateral fixation especially for rotational bifocal femoral deformities. Dynamization Component provides dynamic fixation for faster healing. 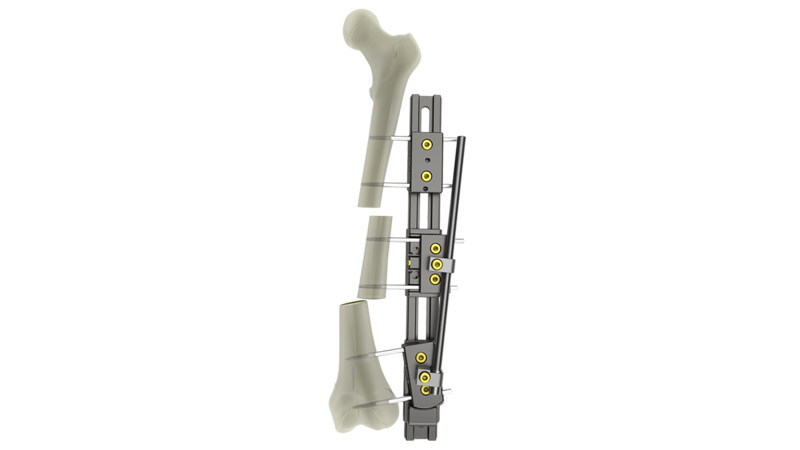 Compression/Distraction Unit is a strong component allows gradual compression and/or distraction and also supports axial resistance of the system. Each full turn of the C/D unit will compress or distract the bone segments for 1 mm. Bone Screws are all tapered and have different options. Material, titanium and stainless steel. Tip geometry, blunt and trocar point. Surface, standard and HA coated. 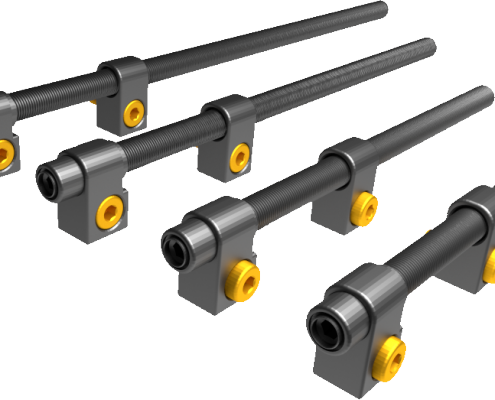 UniX Rail Fixator is appropriate for adult and pediatric patients with two different sizes.